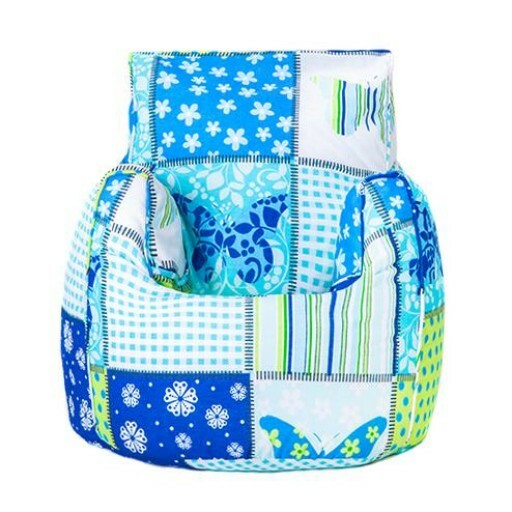 Butterfly design bean bag chair, providing the A to Z of comfy kids seating. In one of these great bean bag chairs. The ready filled fabric is fire Retardant and made with extra strong seams to prevent leaking or splitting. The kids will love having a seat in there size. Filled with quality polystyrene beads that are long lasting and provide perfect support. Available in a choice of designs. All made in the U.K. By our own craftsmen and tested in our factory.